Home / ANIMATED FILMS / Help Find Arlo, The Good Dinosaur! Help Find Arlo, The Good Dinosaur! 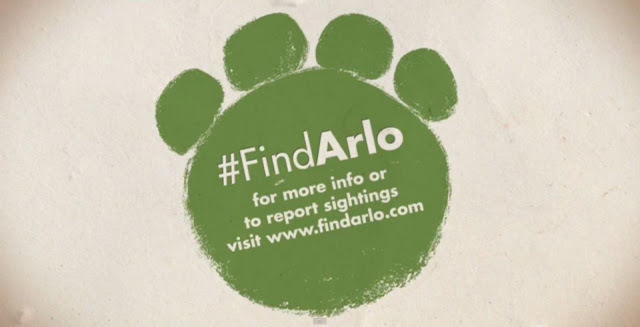 Manila, 19th November 2015 – A widespread #FINDARLO media campaign will kick off across Southeast Asia, enlisting the help of fans to search for Arlo, the timid dinosaur from Disney/Pixar’s highly anticipated upcoming release, “The Good Dinosaur”. Disney/Pixar’s The Good Dinosaur asks the question: What if the asteroid that forever changed life on Earth missed the planet completely and giant dinosaurs never became extinct? Pixar Animation Studios takes you on an epic journey into the world of dinosaurs where an Apatosaurus named Arlo (voice of Raymond Ochoa) makes an unlikely human friend. 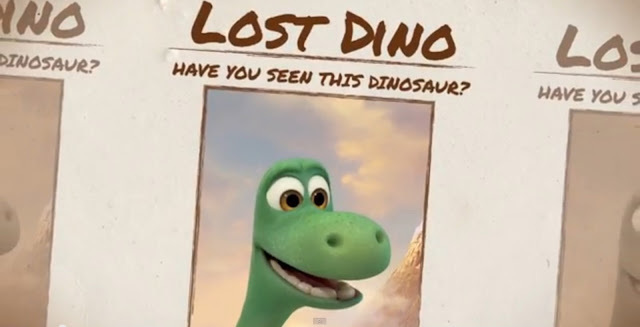 While traveling through a harsh and mysterious landscape, Arlo learns the power of confronting his fears and discovers what he is truly capable of Directed by Peter Sohn and produced by Denise Ream (“Cars 2”), Disney•Pixar’s “The Good Dinosaur” opens across the Philippines on Nov. 25.